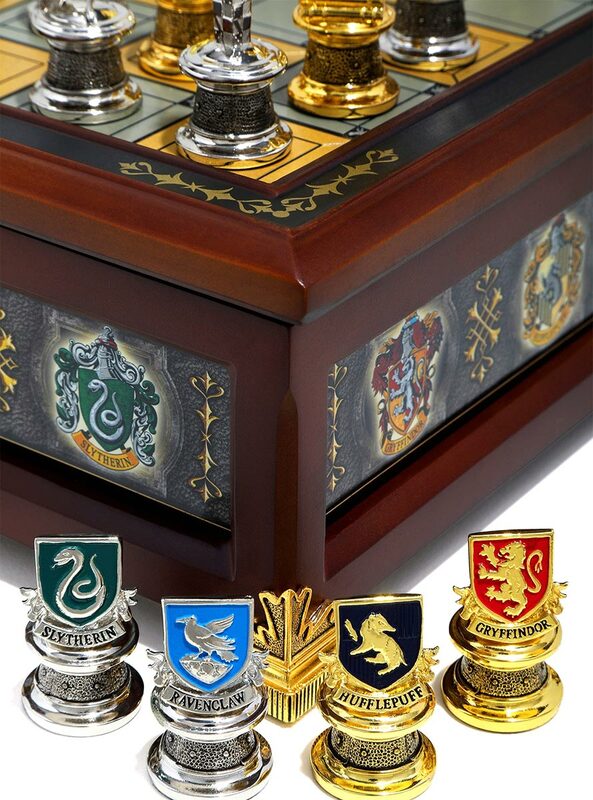 With this Harry Potter Quidditch Chess Set, you can choose your favorite Hogwarts House as your team. 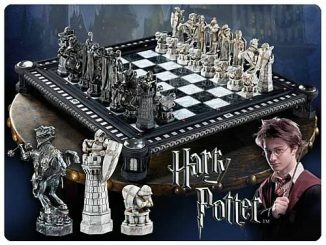 That’s right, instead of just pieces for two sides, you get extra sets of pawns so you can play as Gryffindor, Slytherin, Hufflepuff, or Ravenclaw. 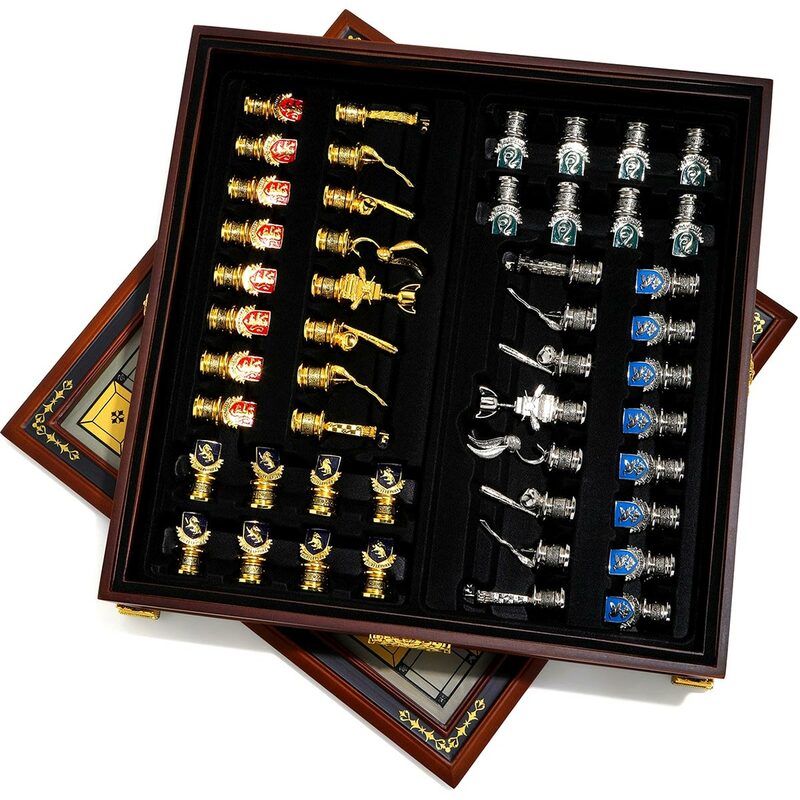 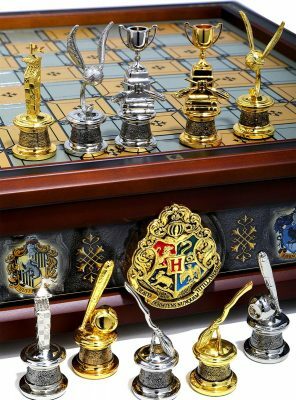 This Harry Potter Quidditch Chess Set is a premium set with enameled, die cast playing pieces and a hardwood board with 24K gold plated attachments. 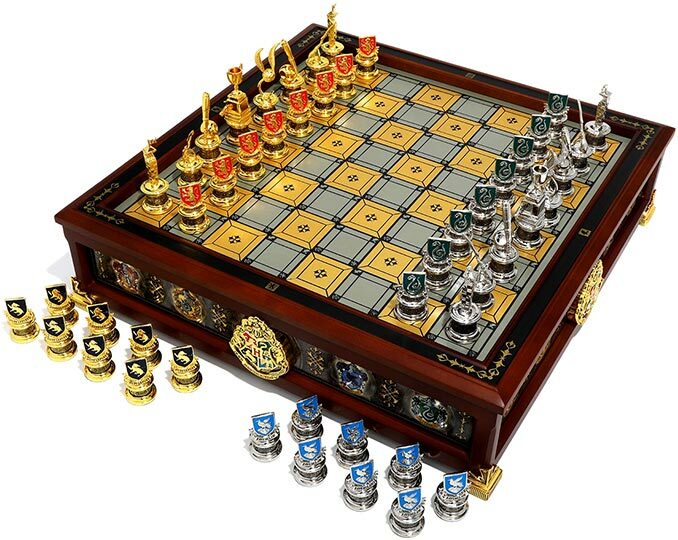 Storage is clean and neat, because there are spots for all the pieces inside the board. 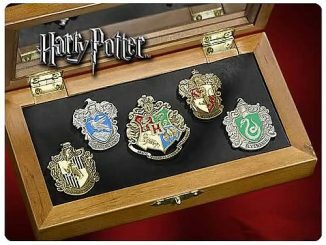 A unique and striking chess set that allows players to choose their favorite Hogwarts House as their team. 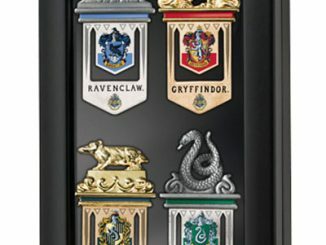 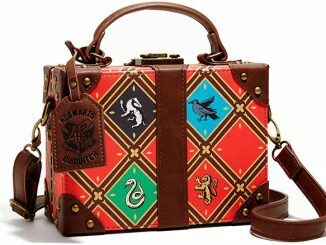 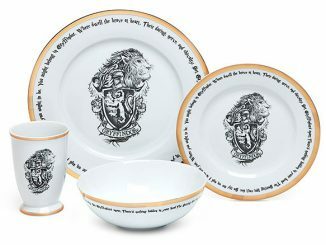 Play Gryffindor vs. Slytherin or Hufflepuff vs. Ravenclaw or any combination. 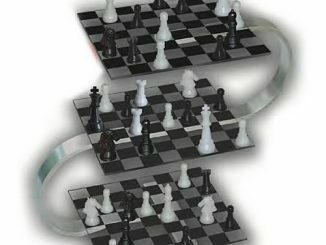 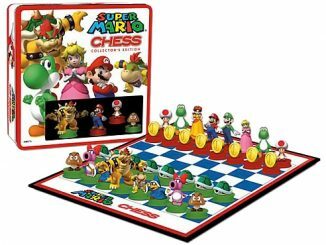 All playing pieces are included and store nicely inside the game board. 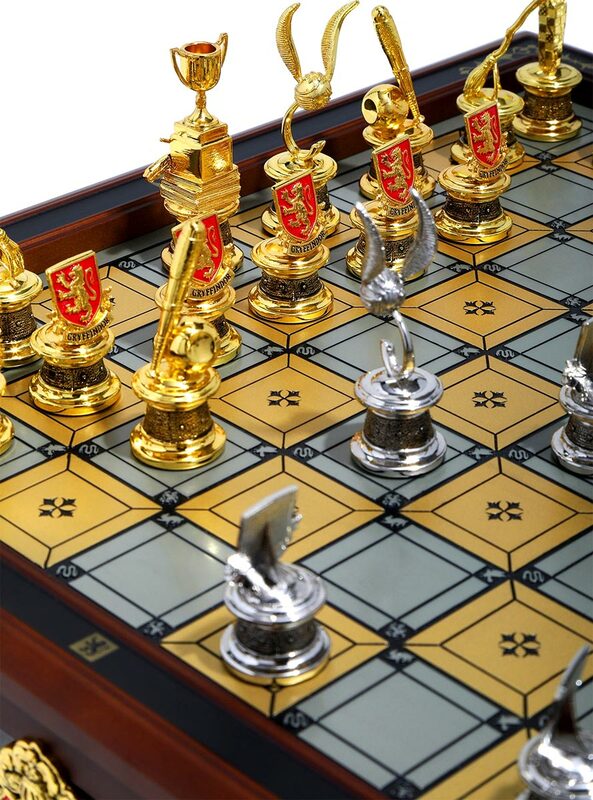 Playing pieces are die cast and enameled. Board is made of hardwood with 24K gold plated attachments. 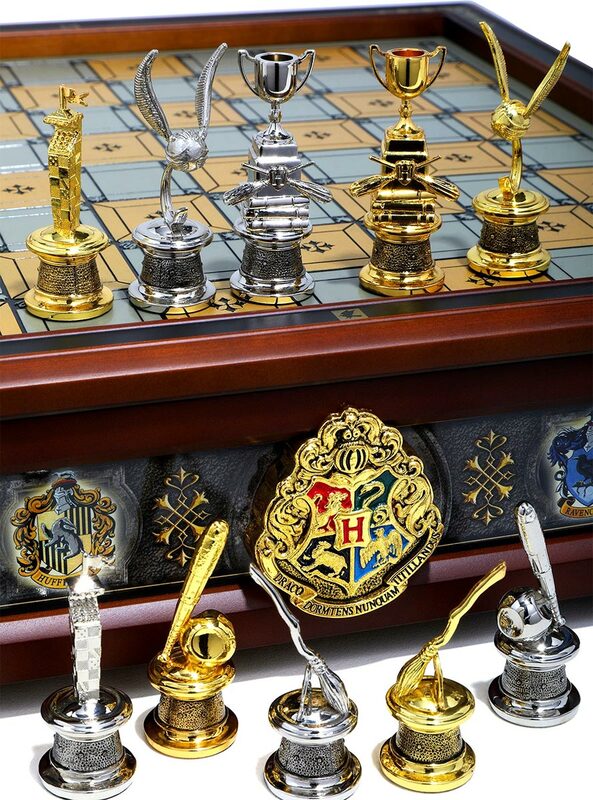 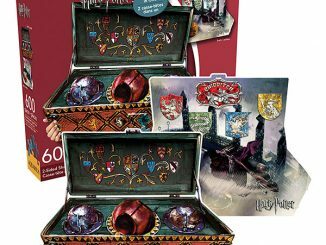 Buy this Harry Potter Quidditch Chess Set for $299.90 at BoxLunch. 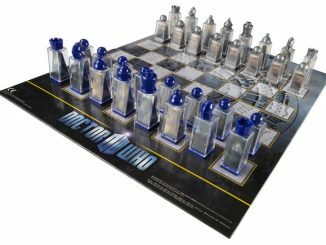 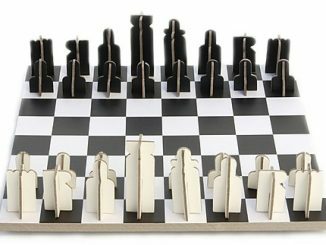 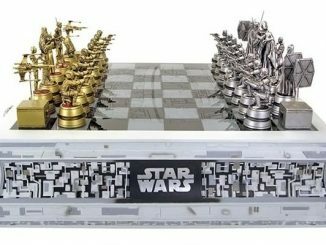 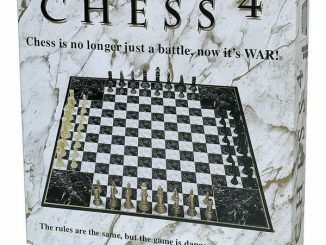 There are plenty of other cool chess sets on GeekAlerts, such as Star Wars, Fallout, Batman, Justice League, and Zelda chess sets.